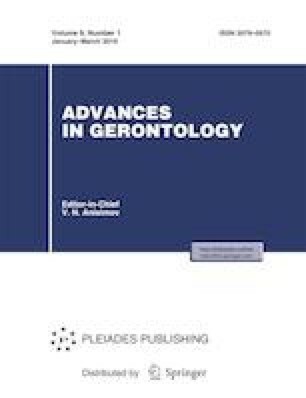 The author shows the need to consider aging in the context of social security. The humanizing stages of social security are shown, and it is demonstrated that its theoretical concepts tend to shift towards “human security,” which is developed within the frame of “enhanced security.” The main security object for elderly and senile persons is identified, i.e., the security of physical and mental health. The object of security is comprised of three components: safety of medical care, drug provision, and food security. The relevance of these issues to Russian practice is substantiated based on research materials. Some shortcomings of the state social protection for elderly people are shown.